The Forum for Young Professionals is an opportunity for 20 young industry professionals from across the world to learn and network in Barcelona from 24-27 November 2012. The forum is open to ICCA members and organisations who are attending EIBTM as part of the Hosted Buyer Programme (both corporate and association clients). 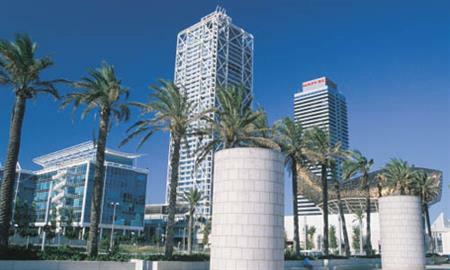 The event is complimentary and includes three night’s accommodation and a return flight to Barcelona. Free flights from Europe are offered by EIBTM and ICCA will cover extra flights (up to €1000) for non-European participants. Lunches, coffee breaks, some transfers and dinners are included. The application deadline for the event is 31 August.